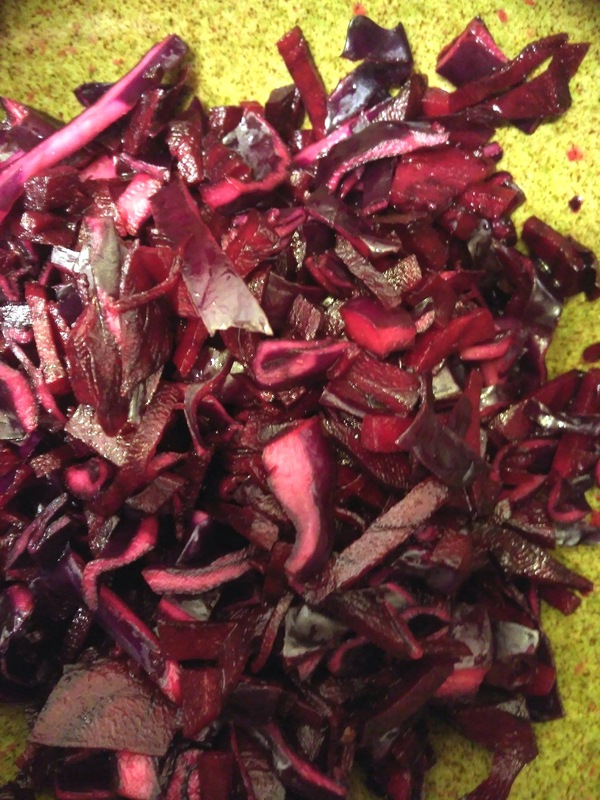 Very curious what kind of flavor adding beetroot to a normal sauerkraut ferment would do! I have never personally tried beetroot (I’ve tried beets).. but I assume it would add that beet-esque type of flavor, which is something I would enjoy! 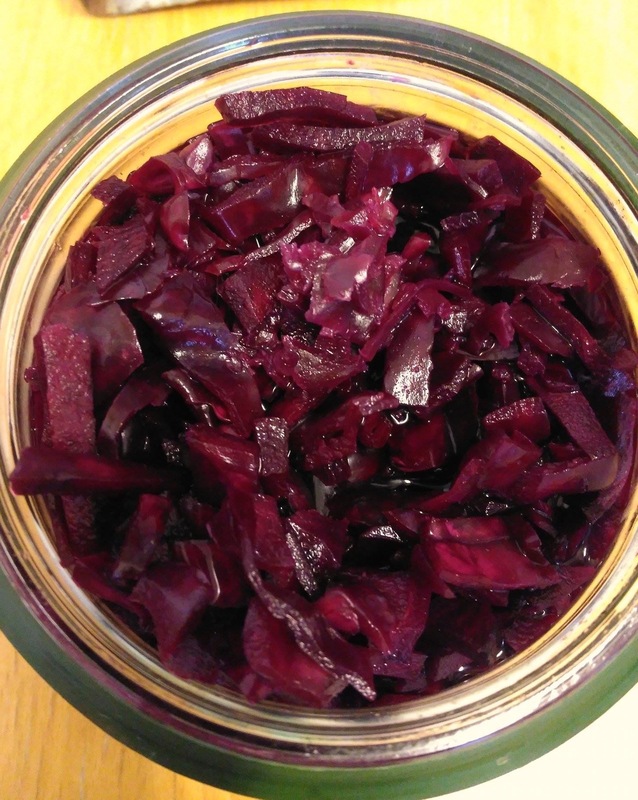 I’ll definitely have to give this recipe a try the next time I do my next fermentation run. Thank you for sharing your recipe! So glad you like it! 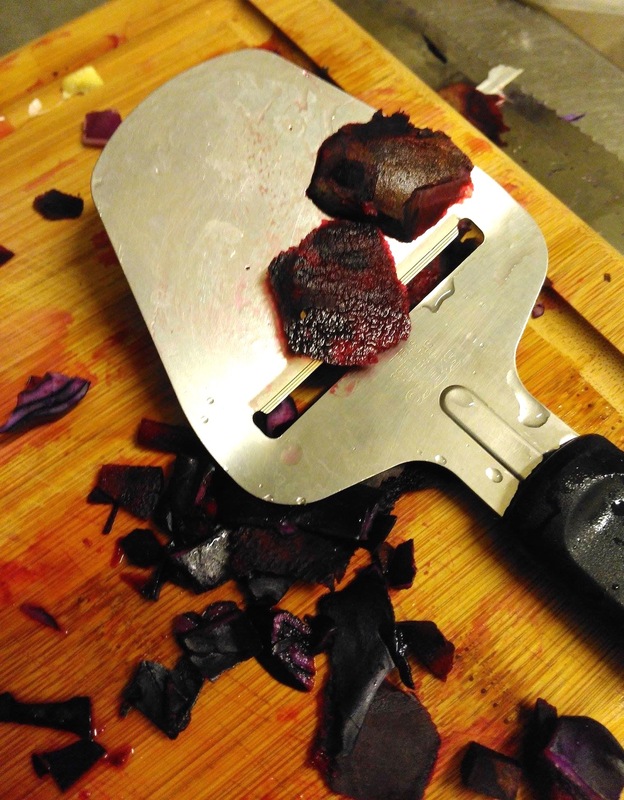 The beets do taste like beets! 😉 but they also add a sweetness to normal sauerkraut that I like !